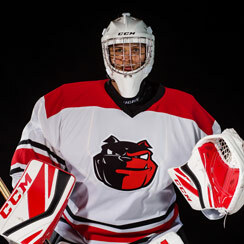 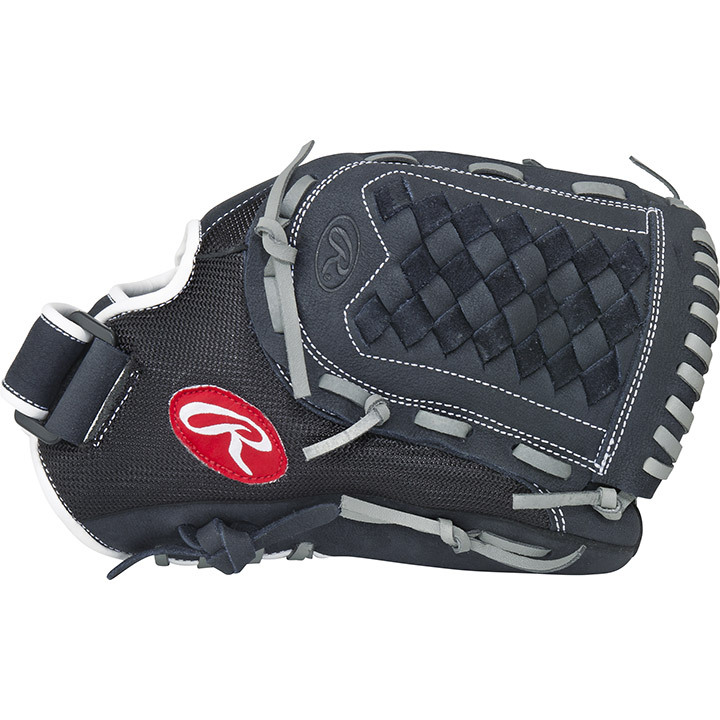 Game-ready right off the shelf, the Rawlings Renegade Series 12" Slo-Pitch Glove delivers quality at an affordable price. Ideal for slow pitch and recreational play the features on the Rawlings Renegade Series 12" Slo-Pitch Glove start with a leather palm and lightweight Pro mesh back for durability and shape retention and move to a deep, flexible pocket for sure catch control, Velcro straps for a customizable fit, and palm pads for added impact protection. 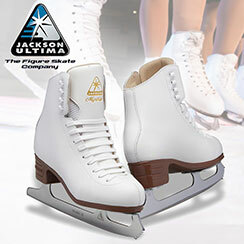 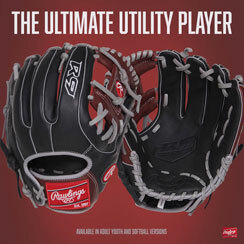 Performance and design allows you to cover all the bases in improving your game. 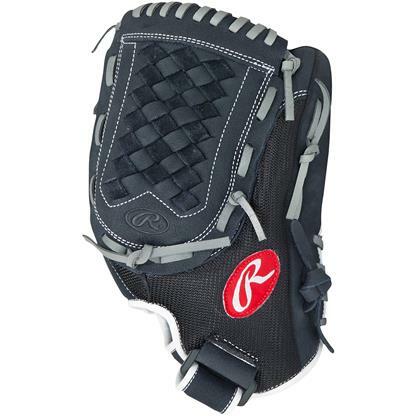 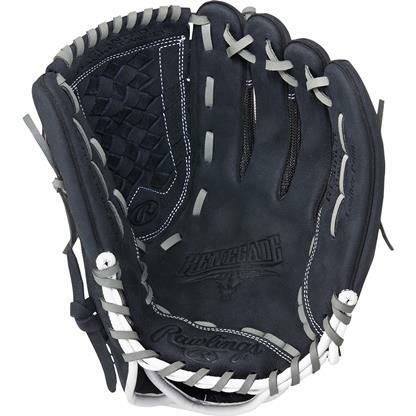 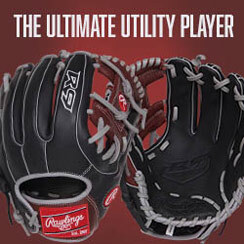 Visit your local Source For Sports baseball location to pick up a Rawlings Renegade Series 12" Slo-Pitch Glove.